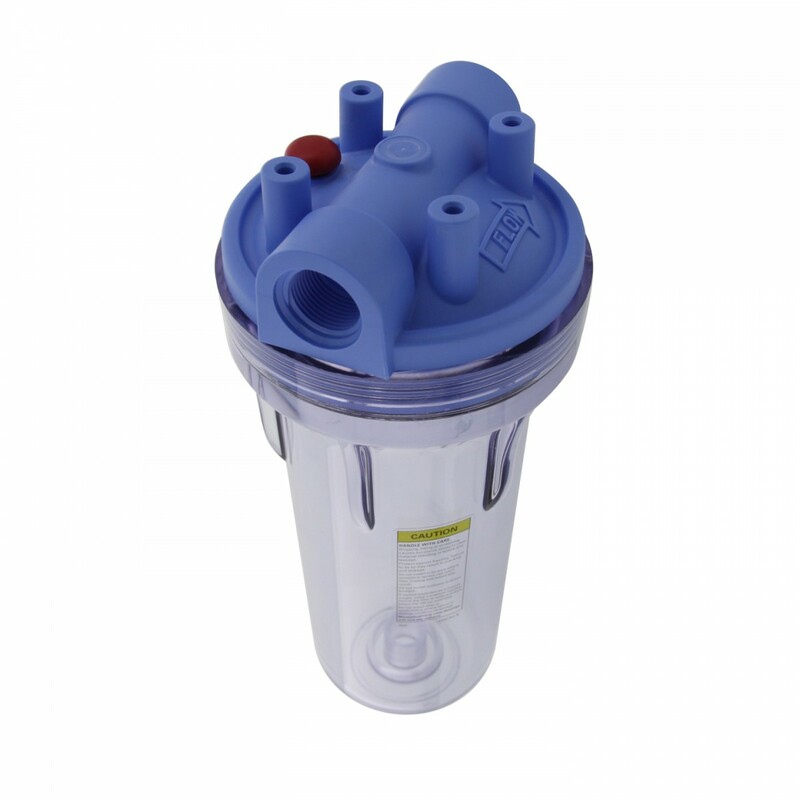 Pentek took 35 years of experience with time-tested industry standard housings and made them even better with the 3G series. 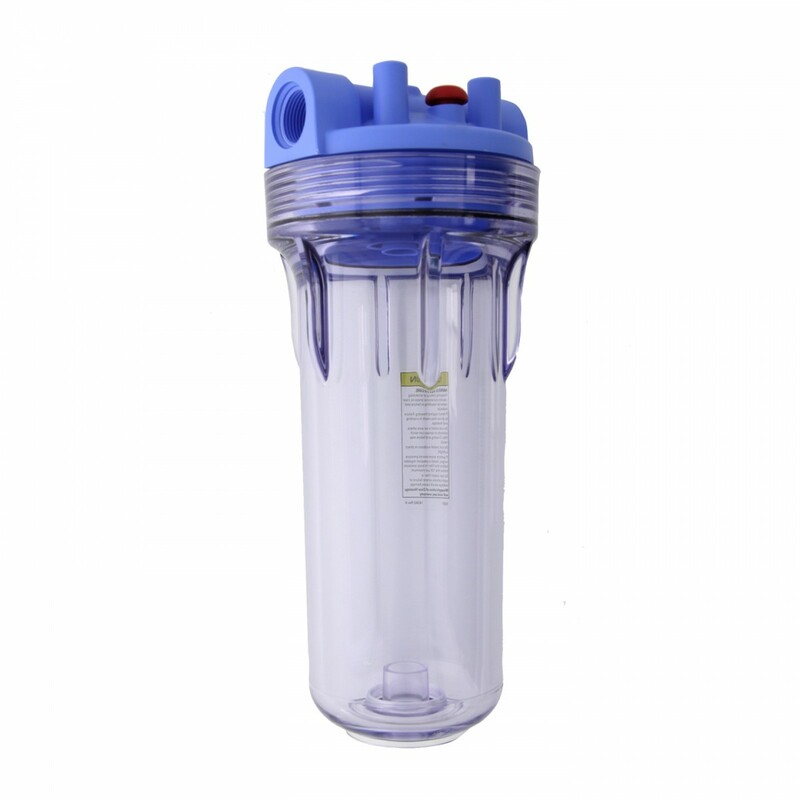 The Pentek-3G-STANDARD-CLEAR-34-PR10 is manufactured from durable polypropylene and has excellent chemical resistance. 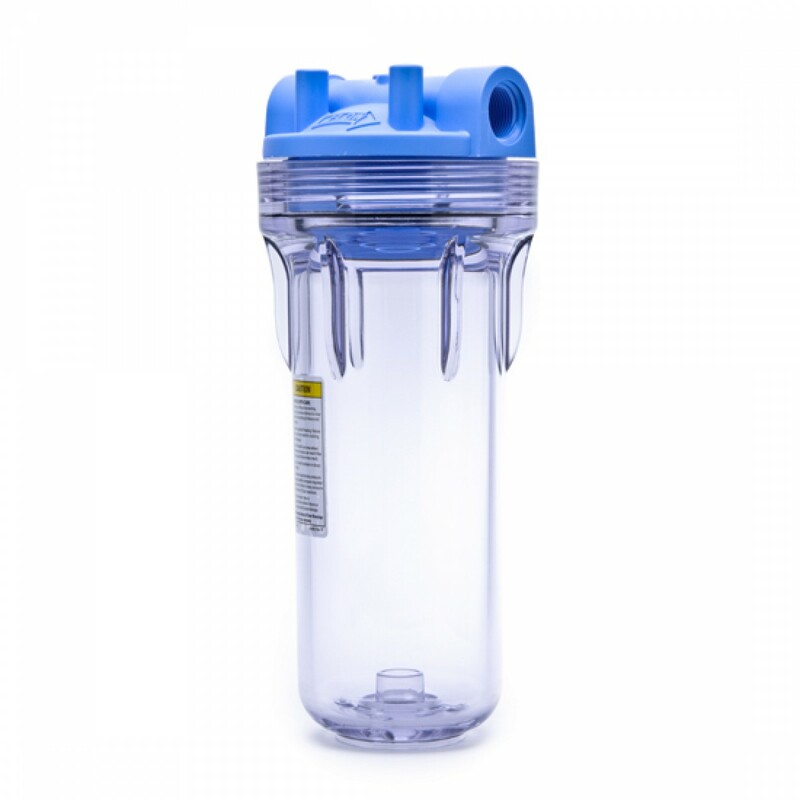 The 3G-STANDARD-CLEAR-34-PR10 housing is usable with a wide variety of filter cartridges and is ideal for residential, commercial and industrial applications. The Pentek Whole House Standard 10-inch Filter Housing. 3/4-inch NPT inlet and outlet ports. Housing accommodates any standard 10-inch filter cartridges with a 2-1/4 to 3-1/8-inch diameter. Leak proof sealing with top-seated Buna-N o-ring. Buttress threads and uniform walls for easier cartridge change and improved strength.